W. Edwards Deming, American engineer and mathematician, is often credited with transforming the postwar Japanese manufacturing industry from a struggling endeavor that produced shoddy goods to a booming enterprise providing quality goods that were desired around the world. Certainly he did not do this alone, but he introduced a system that allowed the gifts and potential of the Japanese people—especially skilled laborers—to be unleashed. 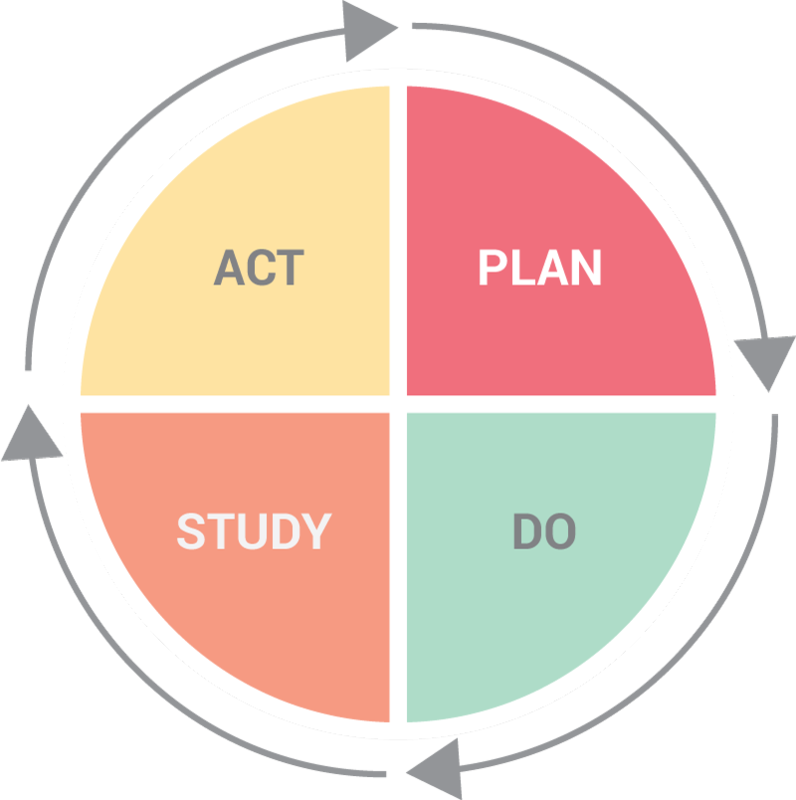 Plan—study the current process, identify a potential improvement, and set goals and plans to implement the improvement. Do—implement the plan on a trial basis and measure the results. Study—assess the change to determine if it works and achieves desired goals. Act—institutionalize the improvement (at least until a better way is found). In many ways, the Deming Cycle is much like what we do in life coaching. The individual—the client or the person doing the task—is the expert on the challenge or problem and is the key person to identify the improvement needed. The person who is closest to the process knows what is happening and what might be done to make it better. A plan is designed, accountability structures are put into place, and progress is evaluated. We will never know if the new procedure or action will work unless it is tried and assessed. If the change is successful, it becomes part of the way that the individual or process functions. Ideally, the coach wants to help the client develop skills to solve his or her own challenges on an ongoing basis. In an organization, members are empowered to carry out the process of improvement on their own in self-governing teams. Both coaching and the Deming process assume that the people involved are empowered, motivated, and smart. What a difference it would make in our work with individuals and organizations if we made the same assumption! 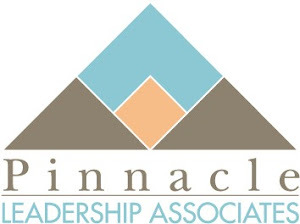 About seven years ago, Mark Tidsworth invited me to become a coach as part of Pinnacle Leadership Associates. When I replied that I had no experience in life coaching and was not even sure what it was, he noted that I had really been coaching for years and affirmed my gifts for the task. I agreed to consider the possibility. When I accepted, one commitment I made to Mark was that I would not only start coaching but that I would immediately begin my training as a coach. Since then I have coached over 500 individual hours and I have completed over 100 hours of coach training. I have also taught Disciple Development Coaching and several seminary classes in coaching. I am currently taking a MOOC (Massive Open Online Class) titled “Conversations that Inspire: Coaching Learning, Leadership and Change” and a telebridge class on group coaching. I also meet monthly with a mentor coach. I do all of this because I see myself as a professional in the field of coaching. Candidly, I know there are people who hang out their shingles and just start coaching without any preparation or support; however, I believe these individuals are not serving others to the best of their abilities. The call to serve is also a call to prepare. I encourage anyone who is interested in becoming a coach to do several things. First, begin coaching. You learn to coach by coaching. I began coaching by contacting some friends and asking them to be “guinea pigs.” There would be no fee involved but I was asking them to invest some time in the effort. I found several friends who graciously accepted, understood that I was an amateur, and helped me to gain experience. Second, begin training. I talked to people who were already coaches and got their suggestions, then selected a foundational course in which to enroll. Please note that coach training is not cheap but you get what you pay for. Know your budget but don’t just select the least expensive program. Make sure that the course will lead to some recognized credential such as Associate Certified Coach (International Coach Federation), Board Certified Coach, or a widely recognized in-house certification. Correspondence courses with no personal interaction with an instructor will probably not lead to a recognized certification. Third, set goals for credentialing. This follows from number three. Know what the options are and how they prepare you for the type of coaching you want to do. I have found that clients usually don’t know anything about certification, but you and your coaching colleagues do. 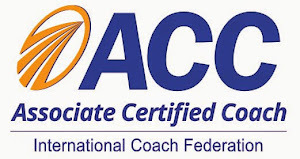 If you expect to be part of the larger coaching community or receive referrals from other coaches, you need to be certified or working toward certification. Fourth, secure a mentor coach. 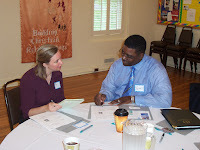 A mentor coach is a person who is certified as a coach and understands the type of coaching you are doing. This person can help you to sharpen your skills as a coach, reflect on ethical issues, encourage your continued training, and serve as a sounding board as you develop your practice. At this point, you may be saying that this sounds like a lot of work and it is. When you take on the responsibility of serving people as a coach, you have accepted a significant responsibility in relationship to another person. This should not be taken lightly. If you want to do coaching, plan to do it well. In seminary, I became very interested in church architecture. In a Philosophy of Religion class with John Newport, I wrote a paper on the theological implications of worship space. Dr. Newport liked it and encouraged me to delve in the topic further. One of the things I enjoy is experiencing worship spaces and documenting them with photographs but I don’t build worship centers. While visiting with a friend recently, I learned that her early ambition was to become an architect and design church buildings. Instead, she found herself in divinity school and the wife of a minister! As we talked together, we realized that even though we early on were attracted to the design and use of worship space and we are not involved in building or designing physical spaces, we have found a way to create sacred space without bricks and mortar. My friend does it by planning and creating retreat settings where believers can come together and experience God. This is a very special gift. I do it by engaging in a coaching practice that offers a nonjudgmental, safe place for clients to discover their God-give purpose and to pursue it. Neither of us is creating physical space, instead we are providing virtual spaces that can be used for sacred purposes. Such spaces are much more permanent than physical places of worship which can come and go. We can create sacred spaces anywhere for people to encounter God. Having such sacred spaces is necessary for believers to grow into the disciples God has called them to be. How do sacred spaces fit into your daily life? We can’t always be on retreat or in a coaching conversation. Perhaps your sacred space is an actual physical place—your kitchen table, your desk, your backyard, a park, a trail, or your automobile. On the other hand, your sacred space may be anywhere you choose to create it. In order to have a sacred space, however, several things are important. First, be intentional about your sacred space. 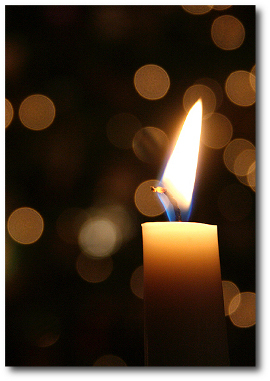 Consecrate it with prayer and ask God to be present with you there. Second, try to find a place with little external stimulation. This is often the hardest thing to do, but you can begin by cutting off your cell phone and removing it from your body. Third, enter into your sacred space with a sense of anticipation. Whether you hear a word from God or not, just the experience of being open and present to God can make a big difference in expanding your spiritual receptivity. Fourth, although you may have some plan for your “sacred space” time—Bible reading, contemplative prayer, meditation, etc.—being there is more important than what you do there. This quote from a speaker at the Willow Creek Global Leadership Summit this year reminded me how important questions are in the coaching conversation. Rather than bringing answers, the coach brings focused, thoughtful, and challenging questions to the conversation with the person being coached. This allows several things to happen. First, they remind the client who is in charge. The person being coached is setting the agenda for the conversation. The coach and client are going to address what the client wants to address. Second, they encourage the person being coached to draw out their hidden or untapped potential. The client can begin to imagine a better future for themselves based on who they want to become. Third, they make it clear that the coach sees that the person being coached as creative and resourceful. The client can generate new options for themselves. 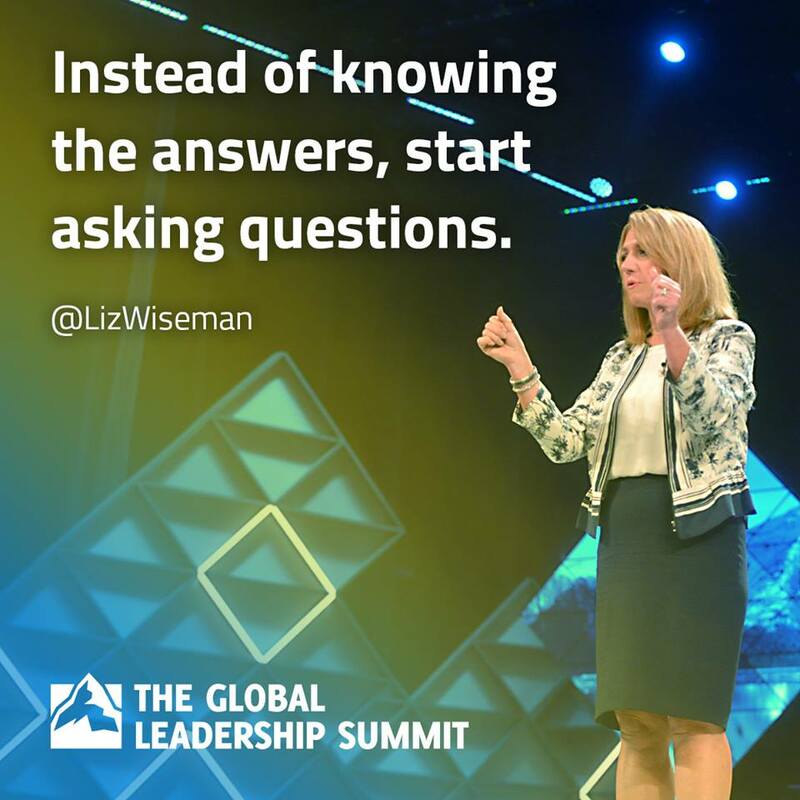 I find that most people already know more than they are doing! Fourth, powerful questions help the client to identify high-leverage points for change. In every situation, a person can imagine a number of possible paths to follow. Out of all the options available, what will make the greatest impact on the client’s life? Powerful questions help the person being coaching enter into a safe space where they can have a good conversation with themselves. The coach provides the opportunity for this to happen. Why Should We Educate Our Children About the World? What’s the latest controversy about public education in your area? In my state, the topic is “teaching about Islam” to elementary and middle school students. Some parents (and outside instigators) are concerned that the state educational curriculum includes teaching about the history and beliefs of Islam at certain grade levels. Of course, there are points in the curriculum where information about Christianity is provided. The point is not to indoctrinate students or to convert them to the Christian faith, but to help them understand the various ways in which the church and Christian faith have impacted culture and the world we live in today. So I imagine students learn about the adoption of Christianity by the Roman Empire, the economic structure supported by the Roman Catholic Church in the Middle Ages, the opposition of the church to scientific inquiry, the Crusades, the Reformation, the role of Christian missionaries in the conquest of the New World, and the charitable work done by Christian institutions such as hospitals, universities, and orphanages. In a similar way, students need to learn how other faiths have contributed to the modern world in both positive and negative ways. Why do they need this background? Why wouldn’t they be better off being ignorant of this information? First, if they are going to be able to interact with people of other cultures, this is vital. When I go to any gathering at one of my grandchildren’s schools, I see people of various races and nationalities. They may be Anglo, Hispanic, African-American, or Asian. They bring with them their own heritage and culture. Yes, we are all Americans, but our nation has been influenced by a number of cultures. Only the Native Americans were here first and we pretty well have ignored what they have to offer. Everything else is imported! Our children need to know their histories in order to live in community. Second, if they are to be involved in a global economy, this is important. Even in the state of Tennessee, we have companies and industries that are based in Germany, Japan, Sweden, and many other nations. We are tied to what happens in the global economy. Whether we like it or not, we are playing on a global stage and our children must become global citizens who can function effectively in many cultures. Third, if they are going to able to interpret and apply their faith, this is essential. From the first century, Christianity has faced the challenge of presenting its faith claims in cultures that were very different from the Jewish setting in which it was birthed. Gifted interpreters have found ways to enter into dialogue with other cultures and faith traditions, discovering ways to present the Christian faith so that it will receive a fair hearing. This presupposes a willingness to have some understanding of what others hold dear. We live in a complex world born of centuries of inquiry, exploration, discovery, and exploitation. Every nation and culture has elements that cause both pride and shame. Our children need to know these things. They need to learn that we once practiced and accepted slavery, that communism was attempted and failed, and that National Socialism almost destroyed the world and was defeated. They also need to know the role that faith played in this history. If we fail to give them this background, we do them a disservice.